Dr. Michael Falkowski is a Program Scientist in the Terrestrial Ecology Program at NASA Headquarters where part of his duties include supporting the planning and implementation of ABoVE (the Arctic Boreal Vulnerability Experiment). 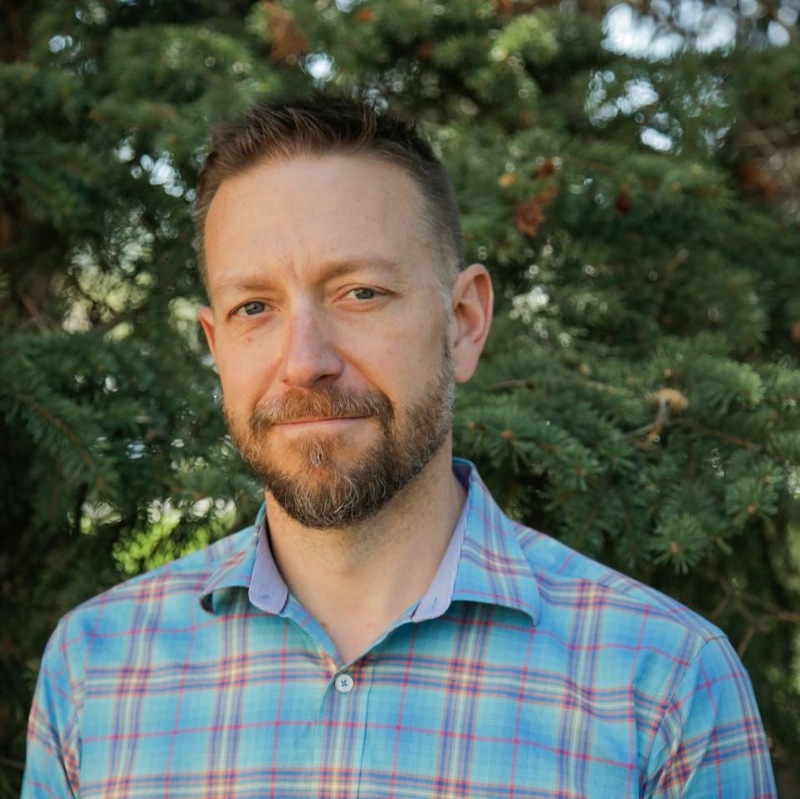 Dr. Falkowski joins NASA from Colorado State University where he is an Associate Professor in the Department of Ecosystem Science and Sustainability. Over the last 20 years, Dr. Falkowski has conducted research in conjunction with a variety of governmental agencies and non-governmental organizations to solve problems in ecosystem science and applied natural resource conservation and management, primarily through the analysis of remotely-sensed and other geospatial data. This research has largely focused on characterizing vegetation composition, structure, and function and associated dynamics across a variety of ecosystem types and spatial extents. In addition to research, Dr. Falkowski has taught numerous courses in remote sensing, geospatial science, and forest ecology. Dr. Falkowski has previously held faculty positions at the University of Minnesota and Michigan Technological University and was also a Natural Sciences and Engineering Research Council of Canada Research Fellow with the Canadian Forest Service at the Pacific Forestry Centre in Victoria, British Columbia.